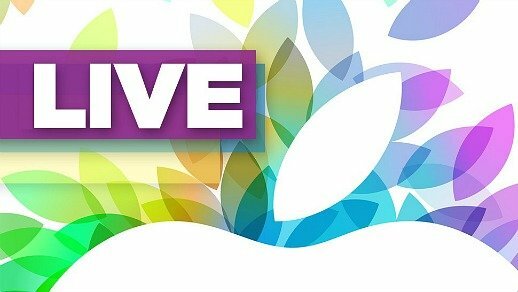 Most of avid Apple fans or enthusiasts, developers, school goers, or corporate users can watch live event as Apple is streaming its big event today live through Apple TV. Apple TV owners can find it under the recently restored “Apple Events” app on Apple TV. Besides that, the Apple iPad event also will be live streamed on the Apple Events website for Mac users and mobile users (including iPhone, iPad, iPad mini and iPod Touch). Live Streaming video requires either OS X 10.6 or later or iOS 4.2 or later and Safari web browser in order to watch it; while streaming via Apple TV requires 2 or 3 generation Apple TV with software 5.0.2 or later. Those who interested to watch the Apple iPad live streaming event can head to Apple Events section in Apple homepage right after event start.